Last month southern West Virginia was devastated by severe flooding that caused damage to thousands of homes and schools scross the region. 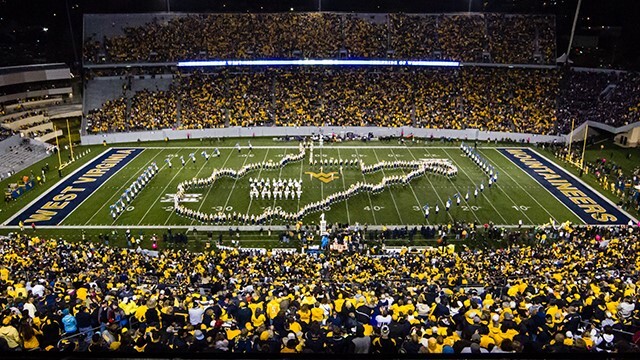 Tomorrow, August 20th, the Pride of West Virginia will perform a benefit concert at the 2016 State Fair of West Virginia. The concert will be free to all fairgoers with paid gate admission, but donations will be accepted and will go directly to schools that lost instruments and equipment during the flood. The power of music is incredible and we love that this will help local schools and band programs. Concert Details: Saturday, Aug. 20 at 1 p.m. in the Bluegrass Bowl on the State Fairgrounds.